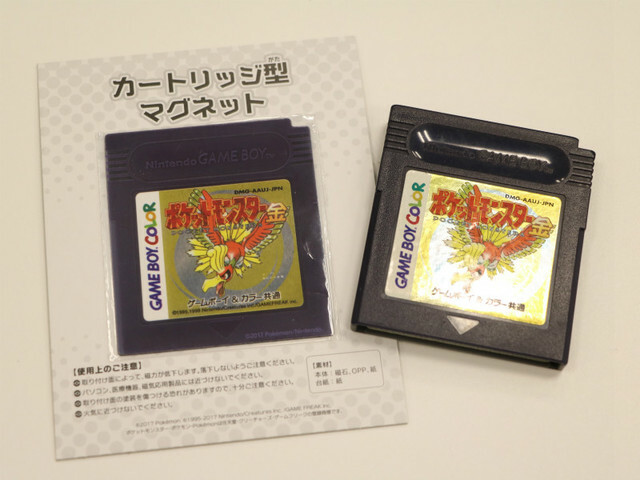 Next Thursday marks the 18th anniversary of the original Pokemon Gold and Silver releases in Japan. 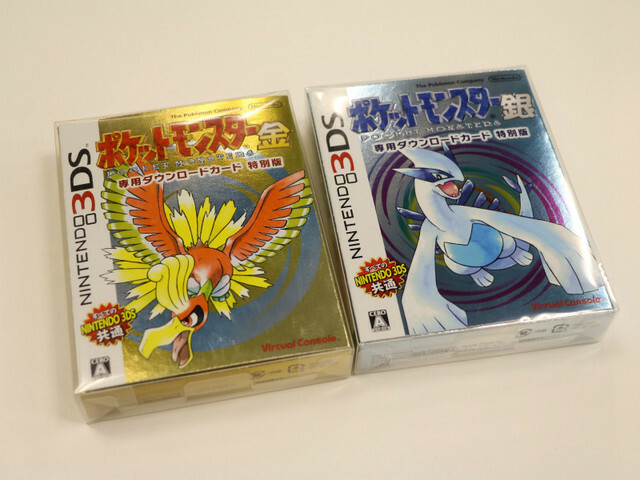 To celebrate, Nintendo and The Pokemon Company are re-releasing Pokemon Gold and Silver on Nintendo 3DS’s Virtual Console service. 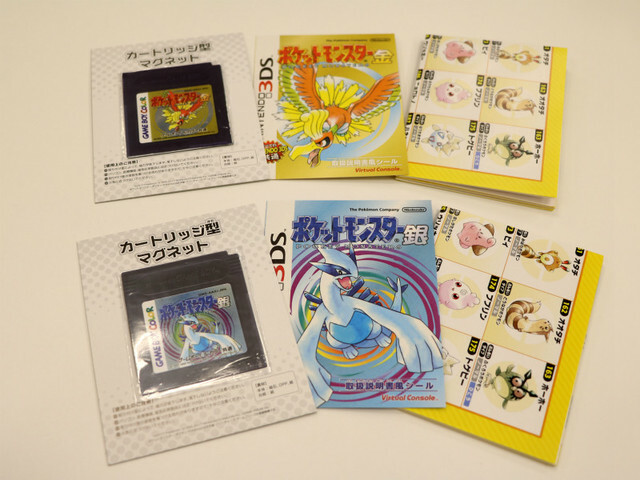 In Japan, besides a digital release on the eShop, a special package version of Pokemon Gold and Silver will be released in stores, featuring all sorts of goodies. 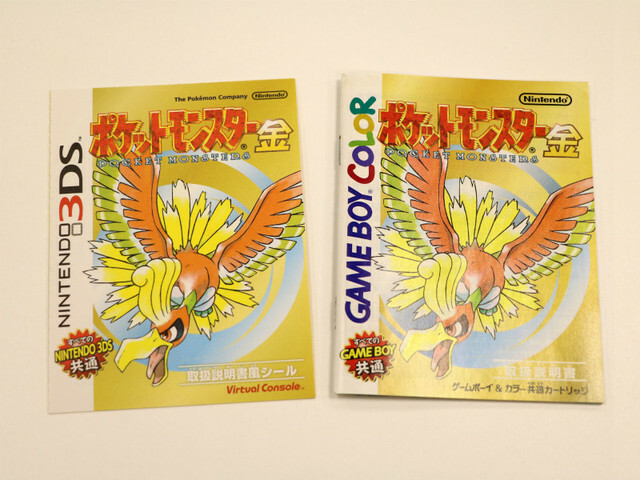 Before we dive deep into what’s inside, let’s take a look at a few comparison photos of the original Game Boy Color and 3DS special package versions of Pokemon Gold/Silver. 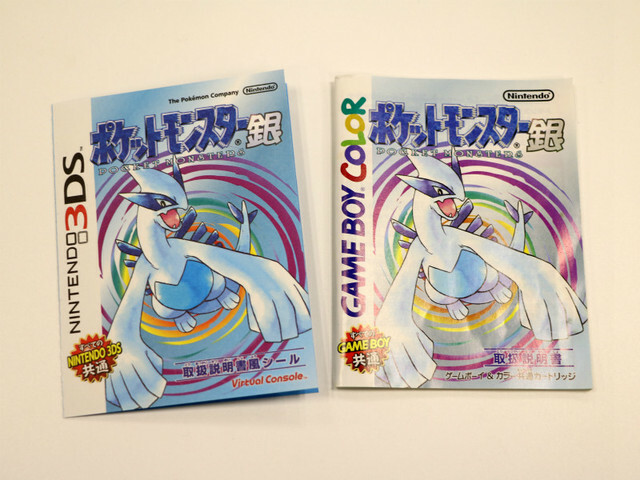 In terms of size, both the 3DS and Game Boy Color releases are pretty much similar. 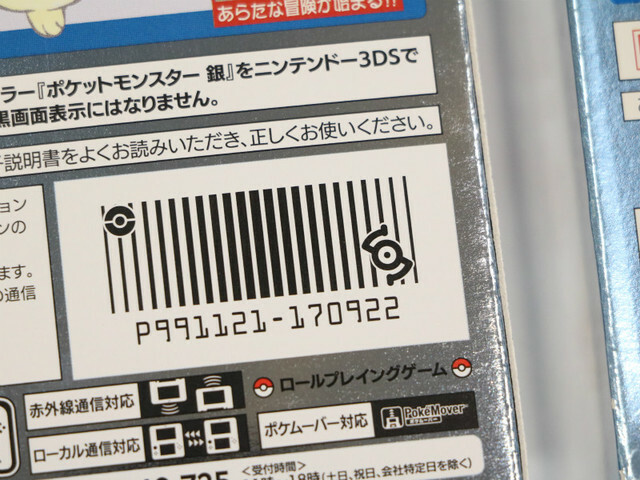 The back is almost the same too! Now it’s time to open the boxes. 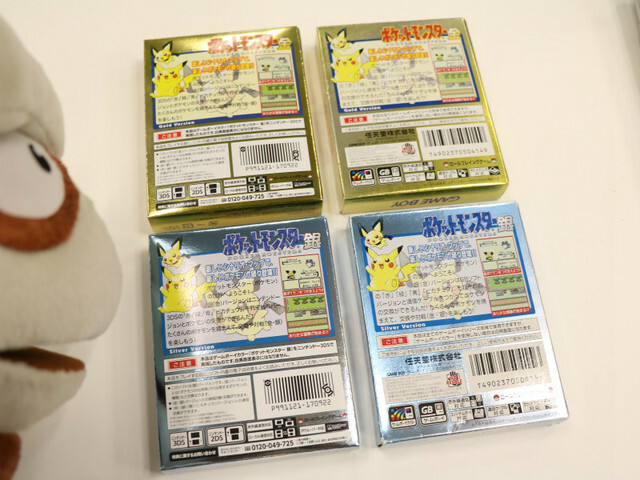 Each box contains a magnet that looks like a Game Boy Color cartridge, download code for the game, instruction manual that contains stickers, and a poster featuring all Johto Pokemon. 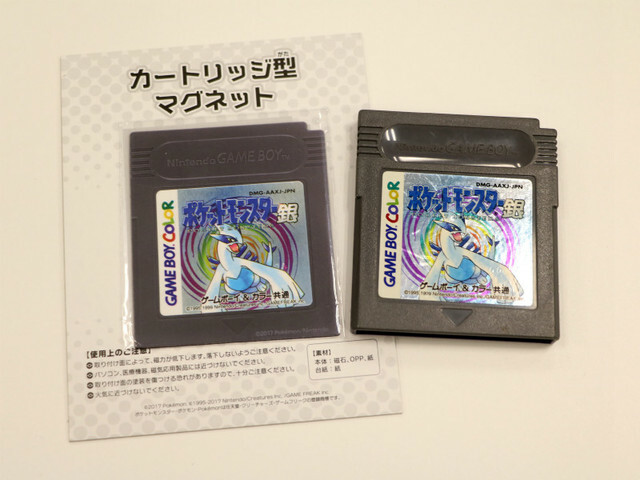 Although the magnet is flat, Nintendo did a great job with ensuring its size stays consistent with a Game Boy Color cartridge. 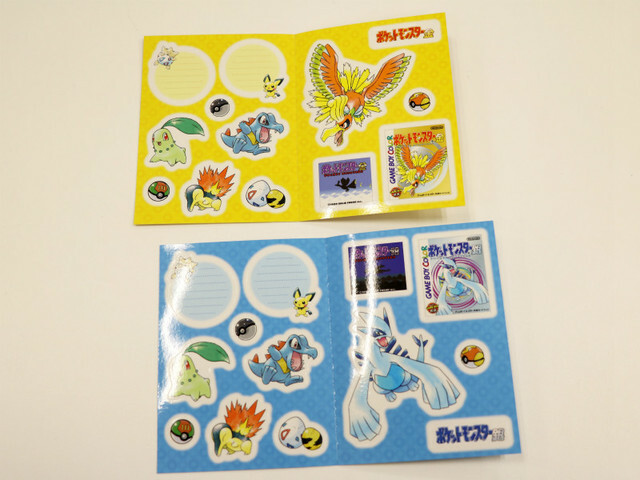 Inside the 3DS instruction manual are stickers of the Ho-Oh/Lugia, the Johto starters, and more. 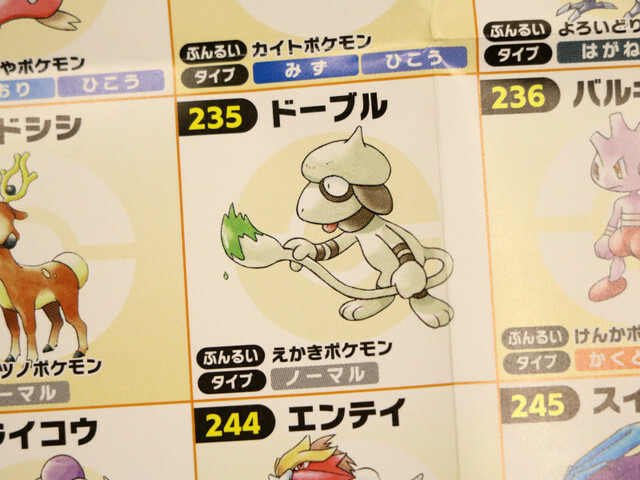 Here’s how the poster of the Johto region’s native Pokemon look like. 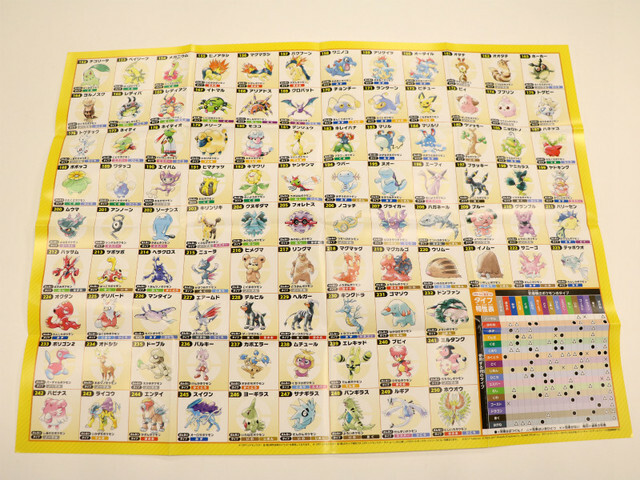 Each Pokemon comes with its name, Pokedex number, picture, type, and short description. 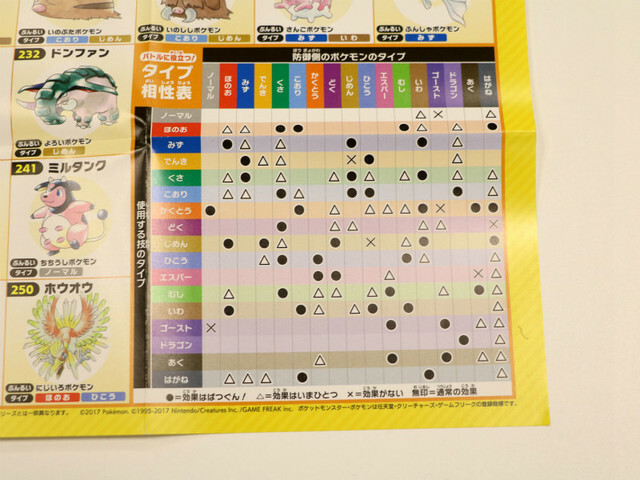 The bottom right corner comes with a type chart from Pokemon Gold and Silver. 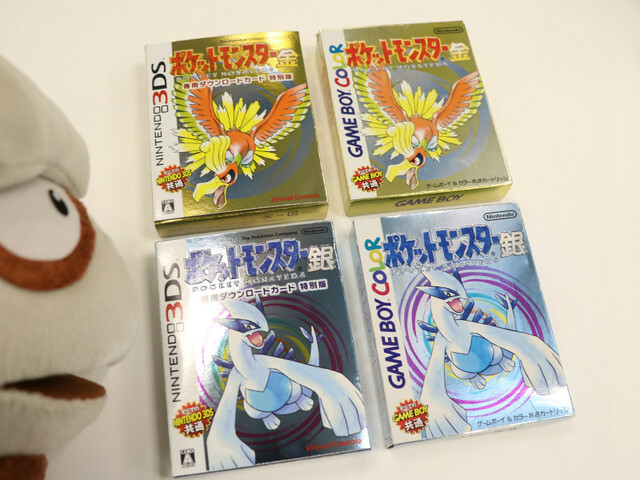 If you’re interested in purchasing the Pokemon Gold and Silver Special Packaging Editions, you can still do so on Amazon Japan, which ships both items internationally. Grab Gold and Silver here. 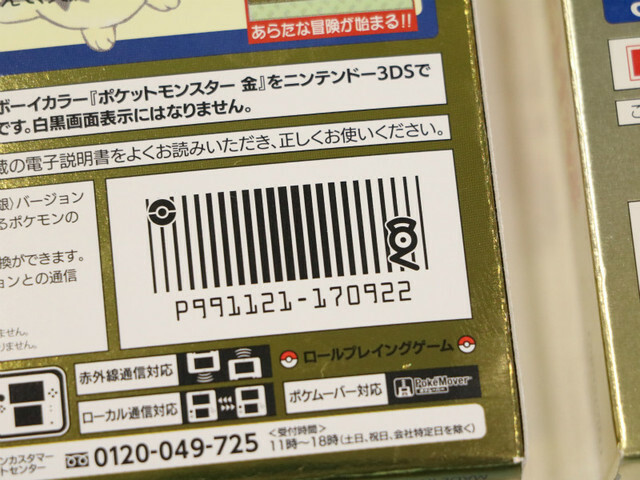 Bear in mind the download code will only work on Japanese region Nintendo 3DS systems.